A 2TB USB Flash drive? Yes, that’s for real as Kingston Digital which is a renowned name in memory products has announced DataTraveler Ultimate Generation Terabyte at #CES2017. The DataTraveler Ultimate GT is the world’s largest flash drive packing a humungous storage space of up to 2TB in a very compact form factor. The pendrive carries a USB 3.1 Gen 1 (USB 3.0) interface that one can easily connect with their laptops and PC’s though new users with Type-C laptops would have to use an adaptor instead. The drive comes in 1TB and 2TB capacities, allowing power users to carry massive amount of data easily in their pocket. For instance, the 2TB drive alone can hold up to 70 hours of 4K video recording. The world’s biggest flash drive also sports a premium quality as it is made out of a zinc-alloy metal casing for better durability and shock resistance. 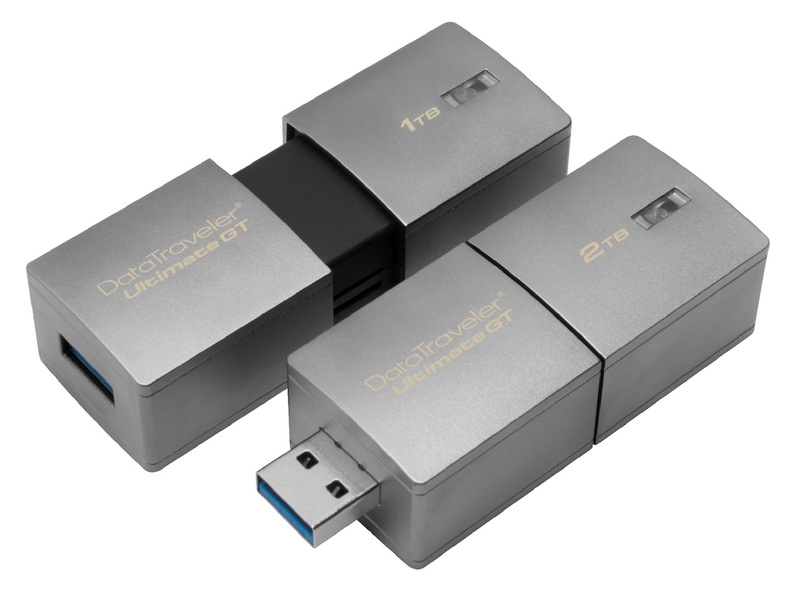 The DataTraveler Ultimate GT ships in February and it’s backed by a 5-year warranty. The pricing of the same is not announced yet but it won’t be inappropriate to say that it could be one of the most expensive flash drive till date. Increasing data has raised the demand for storage and pen drive of 2TB is the best gift as it will help carry more data in less physical space.